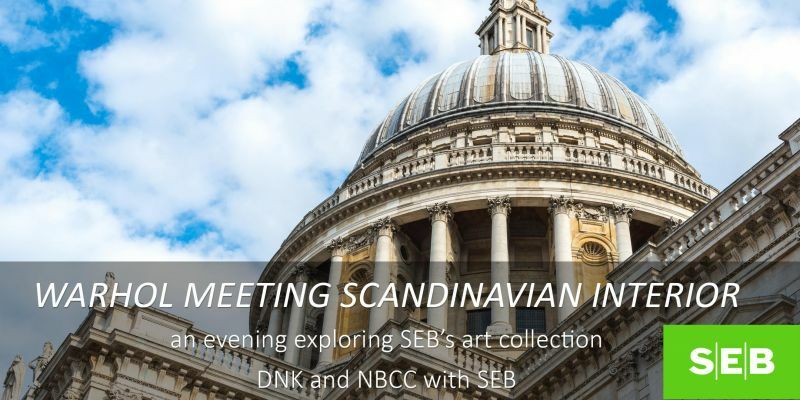 NBCC in collaboration with the Den Norske Klub is delighted to present an evening of art, kindly hosted by SEB. Learn how and why the collection was – and is – being curated. 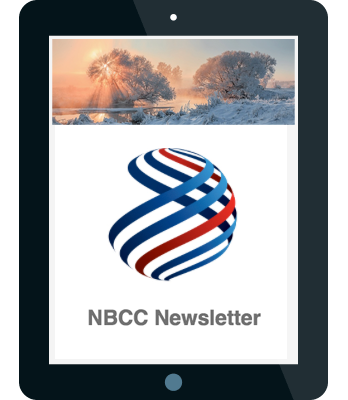 Hear about a selection of artists from the collection and meet with experts that can advise on buying and investment options within the current market. 18:30 Tour and Talk by Nina Sørlie, Curator at SEB. Adam Burtt-Jones, Architect and Truls Blaasmo founder of P.A.R.T art consultancy will explain how interior and architecture frame works of art.